Warren Buffett spent much of his career working alongside investor and philanthropist Charlie Munger. 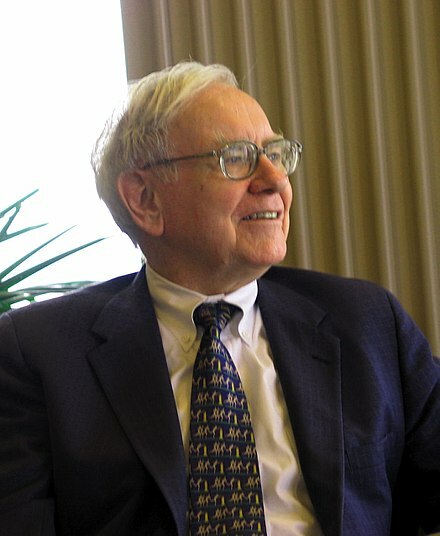 arren Buffett spent much of his career working alongside investor and philanthropist Charlie Munger. Munger is more reticent than Buffett, but he offered some of his most compelling advice (at least publicly) in a commencement speech to the University of Southern California in 2007. During this speech, Munger drew on personal experiences in the boardroom to explain how to avoid painful failures and succeed in business. Munger loves citing the example of basketball coach John Wooden. Instead, Wooden let the top seven play most often. As a result, the top seven improved faster and won more games. Although this non-egalitarian system is tough (especially for those who didn’t get to play), Wooden’s team won far more games than their competitors. Munger told students this non-egalitarian approach works outside of the basketball court. For example, a patient doesn’t pick a brain surgeon for their child by drawing straws. Applying Munger’s approach in business means building a team based on who’s right for the role and the company rather than trying to be equal or fair. It also means picking people for the key projects based on their skills. You might drift into self-pity if you spend months working toward a promotion only for a colleague to get picked. Yes, being passed over is painful, and you might feel like a lot of hard work has gone to waste. Instead, build up your strengths via a career coach or internal mentor or consider if you can cultivate a side income outside of your company. Similarly, you might feel the pain of spending thousands of dollars and investing hundreds of hours into a product that didn’t sell. Rather than wallowing, reflect on what went wrong and take action so it doesn’t happen again. Munger recounted watching the Harvard Law Review-trained general counsel of investment bank The Salomon Brothers lose his job and reputation because he appealed to reason over interests. In 1991, Donald M. Feuerstein identified several financial irregularities at this once-famous investment bank. His approach of appealing to reason rather than the CEO’s interests wasn’t enough to persuade the busy CEO to act, and Feuerstein failed to report the irregularities himself. “[The General Counsel] recommended a very unpleasant thing…and the CEO quite understandably put the issue off,” Munger said. After regulators discovered the issue, Buffett asked Feuerstein and the CEO to resign. In other words, if you need to report bad news upward or appeal to a superior, consider what’s in it for them rather than just what’s logical. After all, taking action after getting bad news is sometimes difficult, but inaction can be even more unpleasant. Aged 94, Buffett’s long-time business partner is retired, but his UCLA commencement speech and lots of other practical advice for succeeding in business are available in Poor Charlie’s Almanack. I’ve created a cheat sheet that will help you FOCUS immediately. Follow this and you’ll accomplish more than you can imagine.